We have access to many more properties in the area – call us at 888.700.2754 ext 100 for reservation details. Peak 7 area backs up to breathtaking views of the national forest and is located only a few minutes from skiing. In just 8 to 10 minutes you can walk from the door of your Breckenridge Colorado Lodging and hit the ski slopes. Many of the homes located on Peak 7 are a short distance from local-favorite adventures from biking, to skiing and hiking trails that take you all the way to Frisco. This private and secluded Breckenridge Colorado rental location, is a prime vacation spot, known for stunning views and being minutes away from everything. More Properties are Coming Soon! Properties located on Peak 8 can be found within walking distance or via shuttle route to the Peak 8 base area. Just two miles away from the Peak 8 base, you’ll find easy access to shopping, restaurants, and entertainment in the heart of historic downtown, Breckenridge Colorado. LANDMARKS & ATTRACTIONS: Ski & Ride School, Rocky Mountain SuperChair, Independence SuperChair, Colorado Superchair, Bergenhof Restaurant, Breckenridge Colorado Nordic Center, Rentals and Child Care. 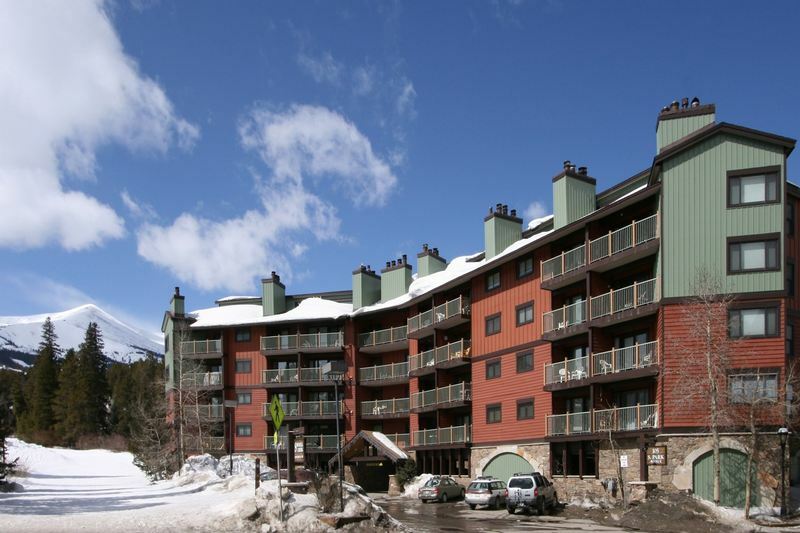 Sawmill Creek Condominiums are ideal Breckenridge Colorado lodging for those wanting Ski In/Shuttle Out access, as the condominiums are located on the Four O’Clock Ski Run. Not only is Ski In/Shuttle out access great during winter—hikers and bikers can take full advantage of this feature during the summer. These units are also located on the bus route heading to the Snowflake Chairlift, 5 minutes away! Restaurants and shopping on Main Street Breckenridge are one block from lodging. When you come home from skiing, warm up by the fireplace in the living room. Enjoy other amenities included in each unit such as a full kitchen, private balcony, two on-site hot tubs, elevator access and free wifi. Lodging at Peak 9 are mostly slope side and ski-in/ski-out access; these accommodations are located within walking distance of historic Main Street and are a great option for Breckenridge ski vacations. LANDMARKS & ATTRACTIONS: Ski&Ride School, Beaver Run SuperChair, Quicksilver Super6 Chairlift, Kinderhut, Maggie Pond, Breckenridge Colorado Medical Center, Peak 9 base area, Transit center, Rentals, Childcare, walking distance to historic Main Street. Accommodations are located within the historic district in downtown Breckenridge, Colorado on Main Street and Boreas Pass. These accommodations provide easy access to many local specialties. LANDMARKS & ATTRACTIONS: Historic Main Street, Blue River Plaza, Riverwalk Center, Breckenridge Colorado Recreation Center, Edwin Carter Museum, Carter Park, Skateboard park, Speakeasy Theater, Ice Rink, Information Center, and Rentals. This charming three bedroom/two bathroom property is perfect for a small family or two couples. Two of the bedrooms feature queen beds, the third room has two twin beds. Each room is outfitted with complete bedding and linens for winter comfort. A sleeper sofa is provided in the living room when you need additional sleeping space. This property sleeps 8. 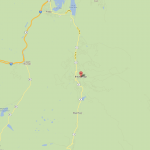 Accommodations that are on the outskirts of town can be located outside the Historic District and on Boreas Pass. Boreas Pass is a place with the most scenic vistas in Breckenridge, Colorado. Choose Boreas Pass as your lodging for your vacation and let natures beauty take your breath away. LANDMARKS & ATTRACTIONS: The Lodge and Spa at Breckenridge Colorado. Highland Greens’ Townhomes look over the Ten Mile Range and are located adjacent to the Jack Nicklaus Golf Course. This beautiful property houses upscale, luxury townhomes featuring vaulted master suites and attached garages. Guests enjoy private shuttle service, hot tubs, and stunning views. Nearby, you’ll find Breckenridge’s World Class Recreations Center, equipped with a full exercise facility, climbing wall, pool and water slides. Whether you are looking for a summer getaway or a winter wonderland, the Highlands Greens’ Townhomes are the perfect place to start a vacation of a lifetime. These alluring properties are just five miles from downtown Breckenridge, Colorado situated along Blue River. For those seeking privacy and access to amenities, these properties are surrounded by the National Forest and are a close distance to downtown Breckenridge Ski Resort. Stepping out your front door, outdoor adventures such as hiking, biking, snowmobiling and snowshoeing await. 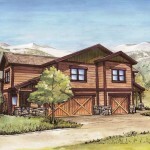 Blue River Condos are close to many 10-Mile Range “14’ers” which are perfect for scenic biking and hiking. At the south end of Breckenridge, approximately 10 minutes away from these condos, get free parking for shuttle buses to the slopes; Early Birds can find free parking at the north end of town. Make sure to get there before the parking lot fills up if you want a spot. Blue River, South Breckenridge, Breckenridge, Northwest, Colorado, USA—is just minutes from downtown Breckenridge, Copper, Keystone, and Vail. Condos are just a ten-minute drive to Breckenridge skier parking. Indulge in modern comfort with your family and friends at the Rendezvous Chalet in Breckenridge, Colorado. Enjoy a rendezvous with those closest to you surrounded by the beauty of the mountains and tall pines with their pristine summer greens and majestic winter vistas. This comfortable, chalet mountain home is the perfect place to enjoy hot cocoa by a warm, crackling fire or catch a cool-summer breeze overlooking the vast national forest stretching endlessly in your backyard. After a long day of adventure filled with skiing, hiking, mountain biking or whatever activity brings you out into one of nature’s wonders, rest your tired muscles in our spacious outdoor hot tub. Take your family or friends out to explore all that Breckenridge ski resort has to offer. Experience our huge Peaks at Breckenridge—the perfect mountain. Here you’ll find the highest chairlift in North America, two six -passenger- high-speed chairs, five-terrain parks, and four half-pipes spread over 2,200 acres for unparalleled skiing and riding in Breckenridge, Colorado. Driving Times: Please allow additional time for weather conditions and traffic as needed. From Eagle County Regional Airport: 72 miles—1 hour 10 minutes. From Denver International Airport: 103.4 miles—1 Hour 40 minutes. Take a stroll through downtown historic Breckenridge, you’ll notice an abundance of specialty shops that offer a variety of unique gifts and singular treasures! Amongst the nook and crannies of this wondrous Victorian town, find Hamlet’s Bookshoppe, an absolute treat for book lovers. If you’re looking for a best seller or a rare classic, fiction, or nonfiction works, Hamlet’s Bookshoppe is a sure stop for you. After a long day on the ski slopes, Alpine climate can takes its toll on dry/sensitive skin. Pamper yourself at Milagros of Colorado. Milagros, meaning “Miracle” in Spanish, makes original, aromatic hand-made soaps, toiletries, and other bath accessories that are likely to soothe your skin and your soul. After you pamper yourself, take your favorite furry friend to Breckenridge Bakery. Breckenridge Bakery is calling all powder hounds and offers pups of all size and age treats and trinkets. Looking to purchase a jester stocking hat or a 10-gallon stetson? Many shops offer gift wrapping and shipping to get your special, oversized gifts home. Discover small treasures and tokens of remembrance while on your Breckenridge ski vacation. Around town you can find precious mementos that can transport your memory back to the astounding vistas, as well as, the historical charm and great ambiance of Breckenridge—which is a time worth treasuring. Knick-knacks and clothing boutiques like Mountain Tees, Shirt Off My Back and The Mountain Clothing Company are hot spots sure to memorably dress you and your family from head to toe. Skinny Winter Gifts, established in 1973, is a favorite novelty shop for picture frames, posters and more. Visitors looking for personalized-Breckenridge ornaments, can find them year round at “A Swan Mountain Christmas” where elves work all year. Regardless if you are shopping for that special trinket, poster, or picture—shopping in Breckenridge is sure to deliver the right souvenir for everyone on your list. Breckenridge offers clothing and gear for every season and style. From country casual to urban chic, there are an abundance of clothing boutiques to suit your style. Breckenridge’s range of boutiques cater to both classy and current trends. Find your style on historic Main Street at Goods, Big City Blues, Canary in a Clothesmine and Tom Girl; outfit your children at Marty’s for Kids. For the latest in gear and technology, check out one of eight Breckenridge Sports for skiing and snowboarding. For the ultimate comfort in ski and snow boots for your Breckenridge ski vacation, step into Surefoot. At Surefoot, boots are custom-fitted and developed with state-of-the-art orthotics. Cycling enthusiasts can head over to Great Adventure Sports for this seasons biking gear. Update your wardrobe and gear with this seasons trends suited for all ages, styles and skill levels. Numerous properties are located within walking distance of historic Main Street and the slopes. 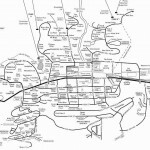 The Free Ride Transportation System also serves Breckenridge, Colorado traveling the free parking lots, resorts’ base areas, the Ice Rink, Recreation Center, City Market, Village and Four O’Clock Roads—and the perimeter of downtown including Columbine, Broken Lance Drive, and Peak 9. Find peace far away from city life in the town Breckenridge, Colorado at 9,600 ft. elevation, whose historic charm spans 149 years. 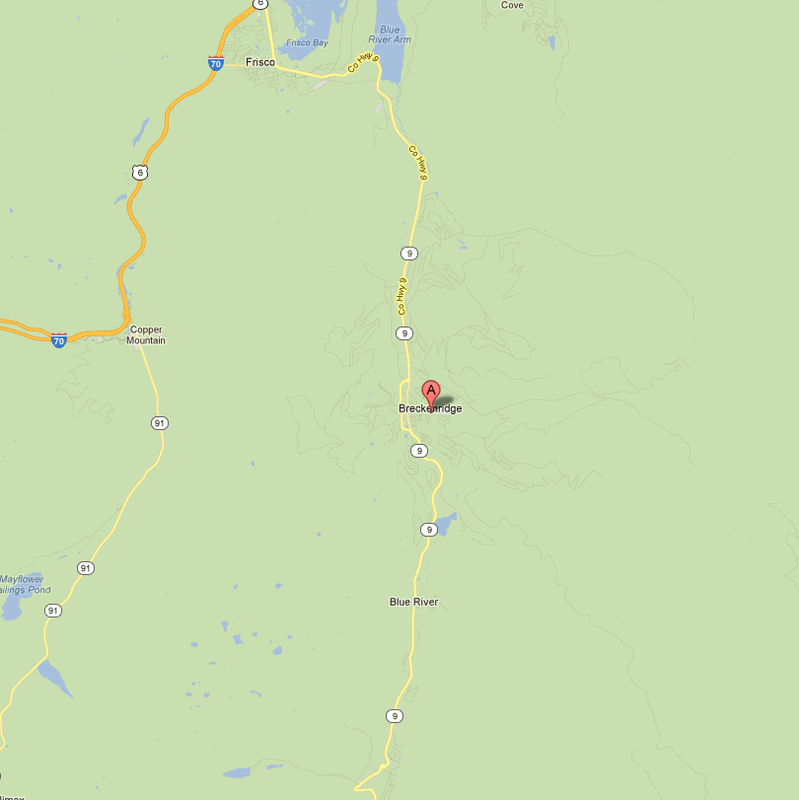 The first settlers of Breckenridge were lured to this high mountain valley with promise of gold and riches. Miners set up camp along the banks of Blue River, Breckenridge back in 1859. During this time, Colorado experienced a rich history of boom and bust until the 1940’s when mining ended. The Gold Rush left Breckenridge, Colorado in a hardship for nearly 20-years until a new promise revived the charming Victorian town. Alpine skiing was introduced to Breckenridge, Colorado in 1960 when Breckenridge Colorado Ski Resort became known worldwide. This world-class resort represents a “Real Town with Unreal Skiing” and “Genuine Colorado” to guests seeking an unparalleled skiing adventure. The captivating historic downtown in Breckenridge, Colorado is bustling with life, while maintaining strict building code enforcement, to continue emanating the rich history of the Old West and the Victorian Era. Present-day Breckenridge Colorado has long surpassed its roots as an antiquated mining town only known for remarkable skiing. As a year-round destination with first-rate Winter and Summer activities, there’s something for everyone. Visitors in Breckenridge, Colorado experience a wealth of shopping, dining and nightlife options. There are over 400 boutiques, restaurants, bistros, galleries, salons, and more to accommodate every style, taste and budget. 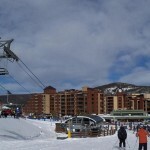 Find Breckenridge Colorado vacation rentals and lodging with Rocky Mountain Resort Management. They provide Colorado vacation rentals and lodging in Breckenridge, Colorado that are only minutes away from ski lifts, many include Ski-In/ Ski-Out options. Rocky Mountain Resort Management’s vacations rentals offer a variety of lodging options including condominiums, townhomes and houses. Our Breckenridge Colorado rental vacation properties are located minutes from skiing, tubing, riding, Ice skating, snowmobiling, snowshoeing, horse-drawn sleigh rides, and Breckenridge ski slopes. During Summer, book Colorado resort vacation lodging near the only Jack Nicolas public golf course or experience superior mountain biking, and Breckenridge Colorado horse stables. 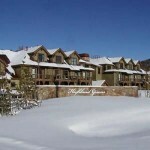 Get free shuttle service with many of our Breckenridge Colorado vacation rentals. When you book properties with Rocky Mountain Resort Management, you will view actual photos of the Colorado vacation rental property that you select. 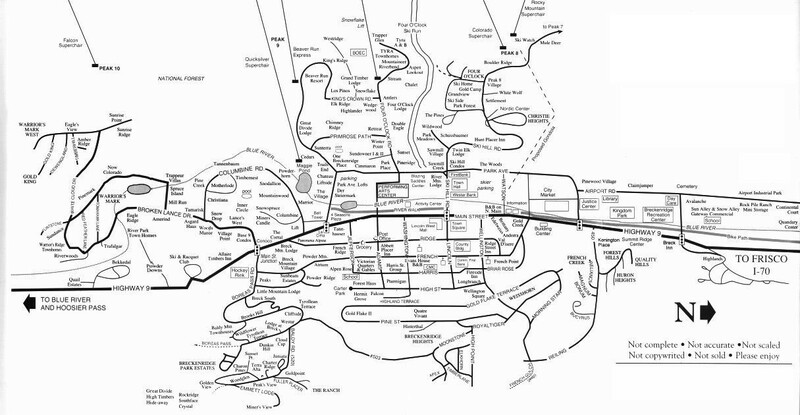 Check out our maps for each of our Breckenridge Colorado resort areas. Utilize our SECURE online booking engine to book your Colorado vacation property. Within this secured site, you can refine search results based on occupancy and cost. To look at Rocky Mountain Resort Management properties, click “Just Pictures” to view our online photo gallery. Click on Map to view the location of our properties, and select “Property Details” to view detailed information on each and every property. We do have additional properties available! Please call us at 1-800-801-7356 or emails us at [email protected] for more details or to make reservations. Also, contact us and we’ll help you find the right Breckenridge Colorado lodging rental property to assist you in finding the right lodging. Stay in Breckenridge, by booking with Rocky Mountain Resort Management. Take advantage of a full day of skiing, perfect for every experience-level of skier. First-timers can head over to Ski School, while seasoned skiers take on the deep powder challenge located in the outlying areas. Crave more excitement? Defy deep, untouched powder at the Arapahoe Basin, or head over to Keystone and Copper Mountain. After a long day hitting the wide-open bowls, warm-up and fill-up with a gourmet meal either on or off the mountain. Head back to mortality at the ice skating rink, or by simply perusing the shops, restaurants, and cafes, as well as, the exceptional accommodations provided by Rocky Mountain Resort Management-Breckenridge. With Rocky Mountain Resort Management, we specialize in Breckenridge Ski Resort. Our vacation rental lodging is located in and around Breckenridge, Colorado, throughout the ski resort and Blue River. When you book our Breckenridge Colorado vacation condo rentals, you’ll be just minutes from the Breckenridge ski slopes, the only Jack Nicholas golf course in the world, horse stables, Frisco and Lake Dillion. When you book with Rocky Mountain Resort Management, you’ll notice that most of our Colorado vacation rentals are serviced with Free Shuttles. We offer competitive pricing on our lodging, are are very comparable to other lodging offers around Summit County and Breckenridge, Colorado. We offer our guests Our Best Rate Guarantee. Get a guaranteed property at a better rate, than alternative management campaigns and lodging systems in Summit County with Rocky Mountain Resort Management. Book a Ski-in/Ski-out condo or a vacation rental that is centrally located to Summit County. All of your Breckenridge lodging requisites can be provided for at RMRM.net. Read our BLOG to get current information on our amazing festivals and Colorado’s best activities when you visit Breckenridge Resort Colorado. Get life tickets, equipment rentals, tour packages with Rocky Mountain Resort Management. Get entire family packages at a discounted rate when you book a vacation rental with Rocky Mountain Resort Management. Many of the outlying areas in Breckenridge are serviced by the free shuttle to transport you and your family to Main Street-Breckenridge, and the event plaza for all of the activities and adventures offered at Breckenridge Resort. Stay slope-side in our vacation rental properties, if the Breckenridge Resort parking lots are not a convenience to your family. 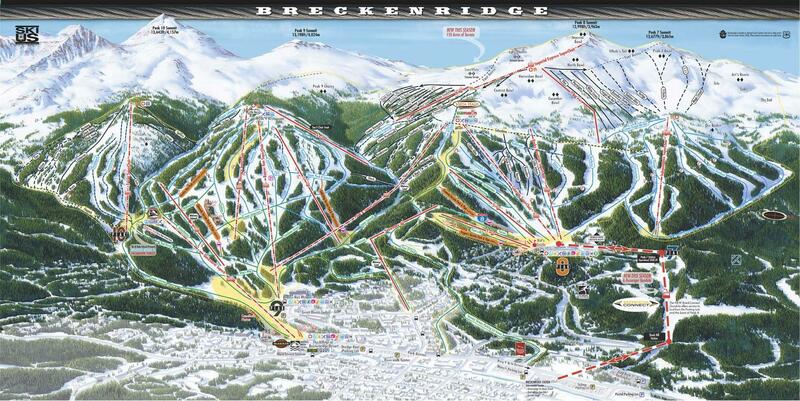 Be apart of the action at the Breckenridge ski resort, and walking distance to the main village. Slope-side lodging puts you in walking distance of many activities, year round, including skiing, riding, bike trails and horseback riding in and around Summit County and Breckenridge. Make your stay easy and convenient with slope side, Breckenridge lodging. After a long day of adventure skiing, tubing, hiking or biking, rejuvenate at your Breckenridge lodging rental condos. The welcoming, cozy or upscale lodging, will make you feel right at home. Experience a variety of amenities from hot tubs, steam showers, saunas, to pools at your Colorado vacation property. Take advantage of private ski lockers, the tennis courts and private laundry facilities. To top off the outstanding features, are the breathtaking views from your Summit County vacation lodging located in Breckenridge, Keystone, Copper Mountain, Frisco, Silverthorne, or Wildernest. With our vacation rentals, basic starter supplies such as linens, shampoo, dish soap, paper towels, coffee, tea and more await you. Rocky Mountain Resort Management are experts in providing premier Breckenridge Colorado rental lodging. 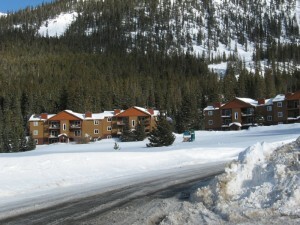 When you reserve a property with Rocky Mountain Resort Management, you will stay at the EXACT property that you chose. Activities offered by Breckenridge Ski Resort span the entire valley and are in close proximity to our vacation rental properties. Enjoy activities such as skiing, snowboarding, snowshoeing, cross-country skiing, biking, hiking, golf, river rafting, sailing, and horseback riding within walking, shuttle distance, or by car from many of our vacation rental condos. World-class experiences await you and your family just out the front door of your vacation lodging! Lodging is available all over Summit County, including Keystone, Colorado. People travel from around the world to Summit County’s backyard to experience vacation packages and worry-free condo rental lodging—now it’s your turn! Have a bottom line? Lodging with Rocky Mountain Resort Management will not break your Breckenridge ski vacation budget. Vacationing in Breckenridge, Colorado is a memorable, affordable family vacation that offers adventure for everyone.